For adults who want to improve basic computer skills for daily living, work or school. 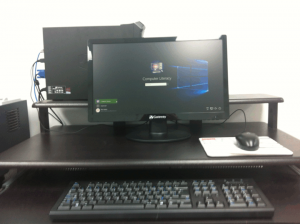 Our computers have Windows 10 and Office 2016, and are generally available for students to use. Contact the office to register.